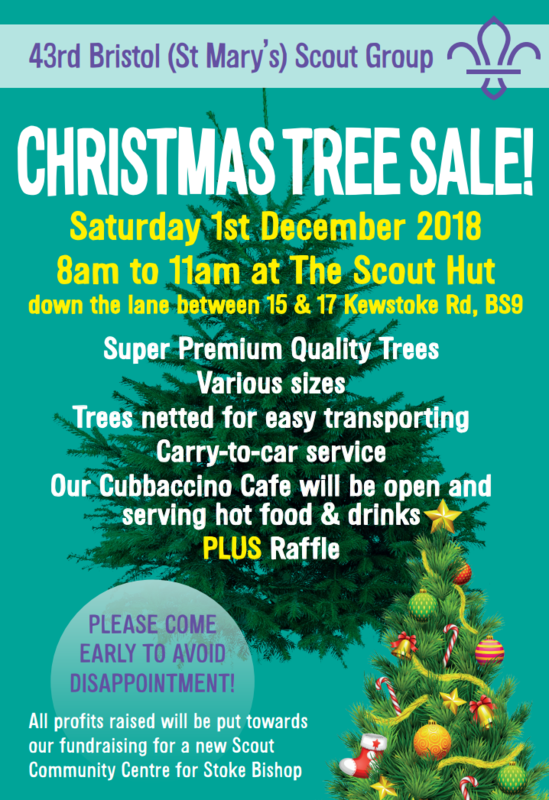 The Annual Christmas Tree sale is on again this Saturday (1st December) at the Scout Hut, alongside our regular Cubaccino Cafe which will be selling food and hot drinks along with our raffle. Doors open at 8am - come early to avoid disappointment! 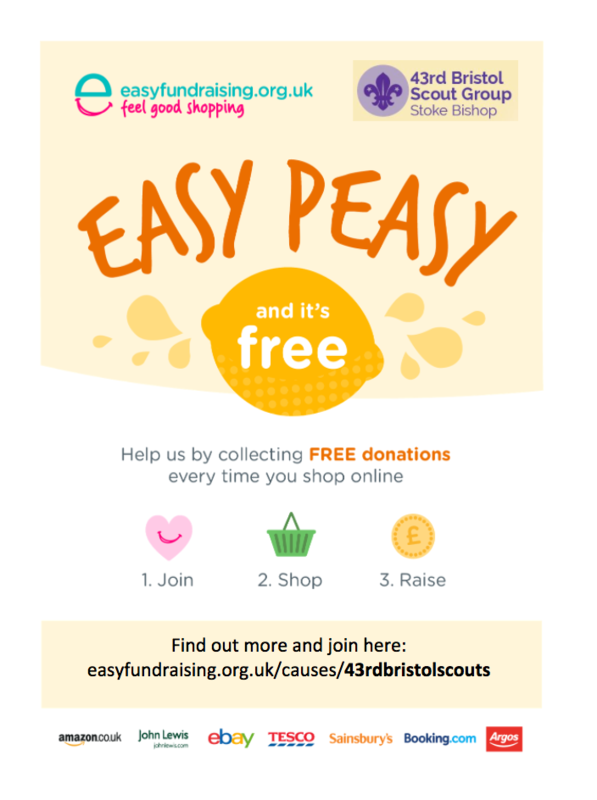 All profits go towards our new Scout Community Centre Fund!